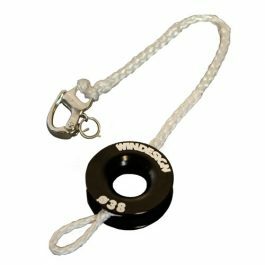 The 38mm ring is mainly intended to create a 4:1 mainsheet system. 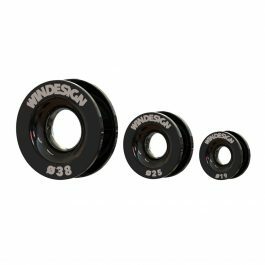 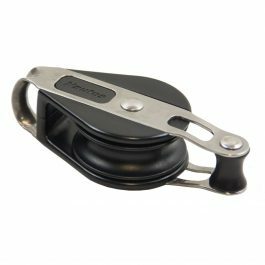 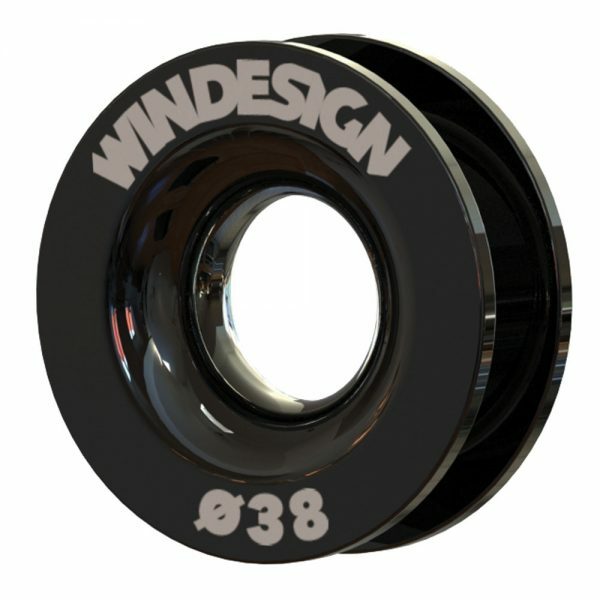 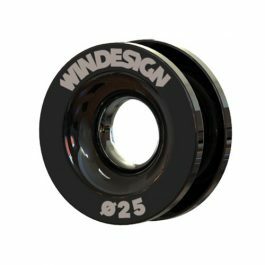 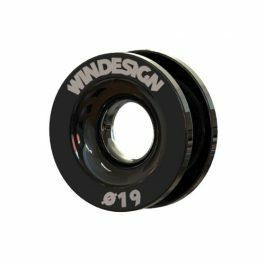 Similar to our existing block combination, the EX1319, you can replace the 29mm Harken block by the 38mm Windesign ring. 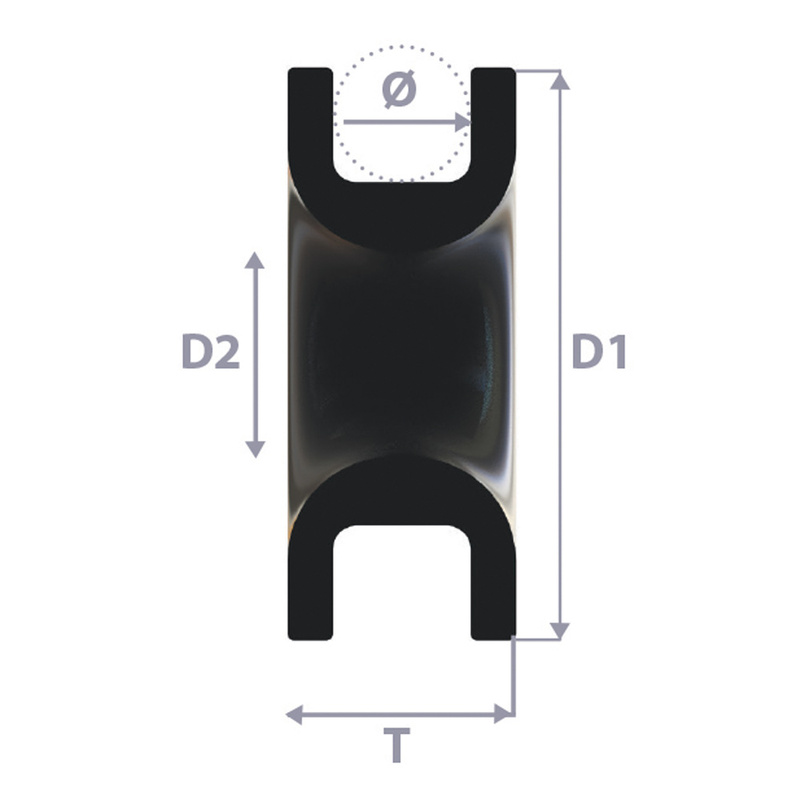 By changing this block, you create a low friction, less heavy and more durable block combination. 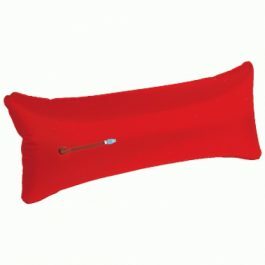 It’s easy to create the block combination as shown below yourself.